Channeling my guides on a podcast broke through an 18 year block! My spirit guides were interviewed on a podcast! A few weeks ago I broke through a block I’d had for 18 years. 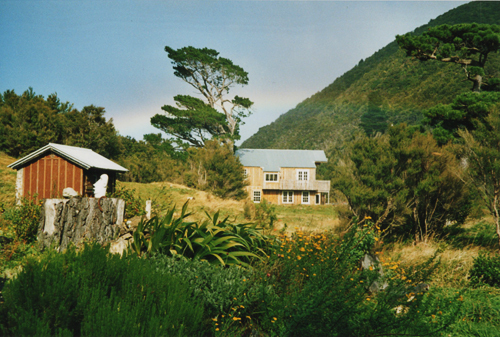 In 1998 I went off to New Zealand on a 3 month tourist visa to go and be a volunteer at a consciousness centre in the foothills of the Tararua mountains, in the North Island of the country. I was like Dorothy arriving in Oz! The centre was tucked away in a remote and beautiful valley, down a dirt track, 20 minutes drive from its own letter box – too far for the postman to be bothered! It was there that I was introduced to the world of energy – reality beyond our usual level of awareness. Unlike Dorothy, I felt that I had arrived home, and loved what I discovered so much that I stayed totally immersed in this world for five and a half years! 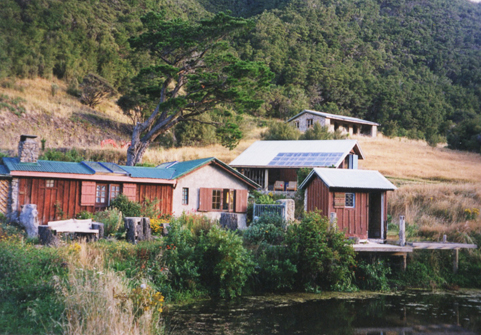 The place was called ‘Discovery Centre’, and its intention was for people to come and stay and discover themselves through working with the energy of unconditional love. It was pretty rustic, with small buildings built round open courtyards in a French style (originally built by a crazy Kiwi who pretended he was French!) – and known locally as ’The Old French Village’. The layout meant we were quite open to the elements and had to learn to live with Nature – where I discovered she can be extremely fierce, stunningly beautiful, profoundly intelligent and magically transformational. The property was also situated on the edge of a national park, and on the convergence of two ley lines, so it was incredibly powerful, with a number of special energy vortexes scattered throughout the 550 acre valley property. It was the perfect backdrop to the energy work I was learning and practicing, and where I was first introduced to full body channeling, where higher vibrational intelligence, like spirit guides, angels, Ascended Masters and other non-physical beings come into a person’s body to speak through them to give guidance. You can read more about channeling here. My fascination with this verbal channeling was sparked when I watched my ex partner, Keith, bringing through Buddha in our kitchen to a Buddhist nun, called ‘Ma’, who we had staying with us on retreat for a time. When I spoke to her after she told me it was definitely the consciousness of the Buddha communicating with her. She’d had her robes and been a practicing Buddhist for well over thirty years, so she should know, right! 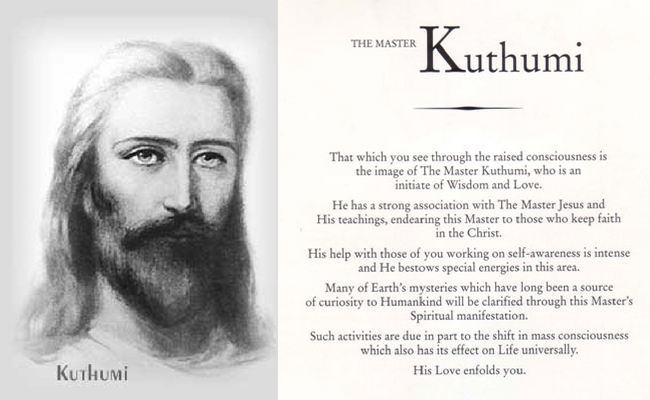 Another time he channelled an Ascended Master called Lord Kuthumi at a workshop we were running, and I watched amazed as this presence got itself familiar with the muscles of Keith’s face and throat before sharing a profound transmission of wisdom and energy, not in his usual speaking voice. Since then I’ve listened to, and read, heaps of channelled information, had 1-2-1 sessions with other channels and been to many channelled workshops and seminars. There is something so powerful and pure about these transmissions that it seems to transform you energetically, as well as teach, guide and reassure you. I’ve been channeling information through writing and picking up intuitively what my guides wanted me to communicate to clients for years. BUT I still couldn’t get out of my own way or trust myself enough to let go and let them speak through my voice. What if I couldn’t tell if I was just making it up? What if I said something that wasn’t ‘true’. What if ‘they’ left me high and dry and nothing came through? What if I was judged, criticised, ridiculed, rejected? So I had all these barriers, but still the desire wouldn’t go away. Then I had my breakthrough!!! 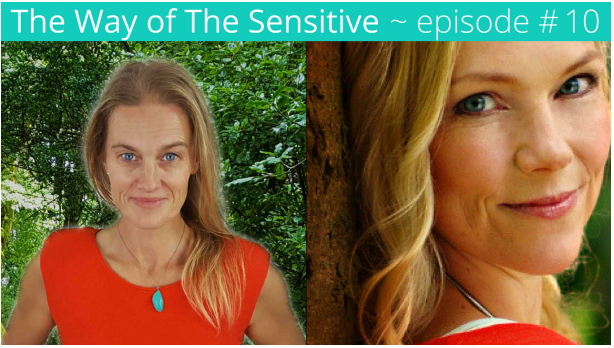 One day an amazing channel friend of mine, Cara Wilde, invited me to be a guest on her podcast, ‘The Way of the Sensitive’. Cara teaches people how to connect to higher guidance and to verbally channel. Within the podcast she’d created a series where she would invite her guest to go into a channeling state and then would interview whatever entities came through to find out more about them, what their purpose is and why they’re here connecting with us. With her experience and support I intuitively felt that this would help me through my block – so I took her up on her offer and decided to play, be open, and see what came through. And blimey, it was a bit of a surprise when what came through me was a collective consciousness from another galaxy, called Orlon! It was quite a strange experience, rather like stepping back inside myself to make space for another energy to occupy. How connecting to our bodies leads to a greater connection with our expanded selves. How to connect with our expanded selves on a day to day basis so that we can manifest the life we were birthed to experience. Whether eating meat is a positive or negative thing. When I listen back to it I can sense where I was trying to let go and get used to allowing ‘something’ to speak through me. I can remember my own head talk and fears bubbling up, and it’s a bit unclear in places, but I carried on with it because Cara was brilliant at drawing out the clarity. If you’d like to listen to it you can find my episode here. Thanks to Cara it has cleared my block to verbally channeling. Since then I’ve been offering channeled sessions to clients and the response and feedback has been remarkable! It seems channeling captures the hearts and imagination of lots of other people, as it did for me. Would you like to experience the clarity and transformational energies of a channeled session? But a word of warning – don’t come just out of curiosity. You need to come with openness and the willingness to deal with a challenge, otherwise you will be in your head with your ego trying to control the process, and you might not like the feedback you’re given, because the guidance given can be very direct and the ‘guides’ won’t let you hide in your unconscious BS and resistance! So it’s powerful energy, but it comes from a place of complete unconditional love. The sessions generally result in you leaving with greater clarity, understanding and allowance of your current situation, free from resistance, which allows abundance to flow more freely to those parts of your life you wish to change for the better. You will connect with the unlimited creative power of your Infinite Self – your Greatness connected to the one field of consciousness that unites everything. The processes you will be taken through will help you see and know exactly what’s aligned with your soul’s path so you know what action to take to move towards your highest potential. I’m still at the beginning of my journey of working with people in this way, and I’m loving it, so the good news is that I’m extending my half price sessions throughout the summer to introduce this work to more amazing people who would like to experience it. If you’d like to experience it for yourself click here for more information, and to book and pay for sessions. And if you’d like to experience this wonderful work on a deeper level, as more of a total life transformation journey with me walking alongside you, then I invite you to have a ‘Possibility Call’ with me to see if working together will help you step into the life and abundance you’re not yet living. 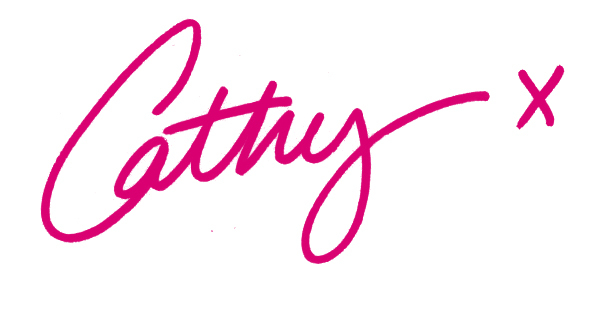 Simply book a time to chat via my online scheduler, hit reply to this email or contact me at connect@cathyballard.com, and let’s see what magic is possible.